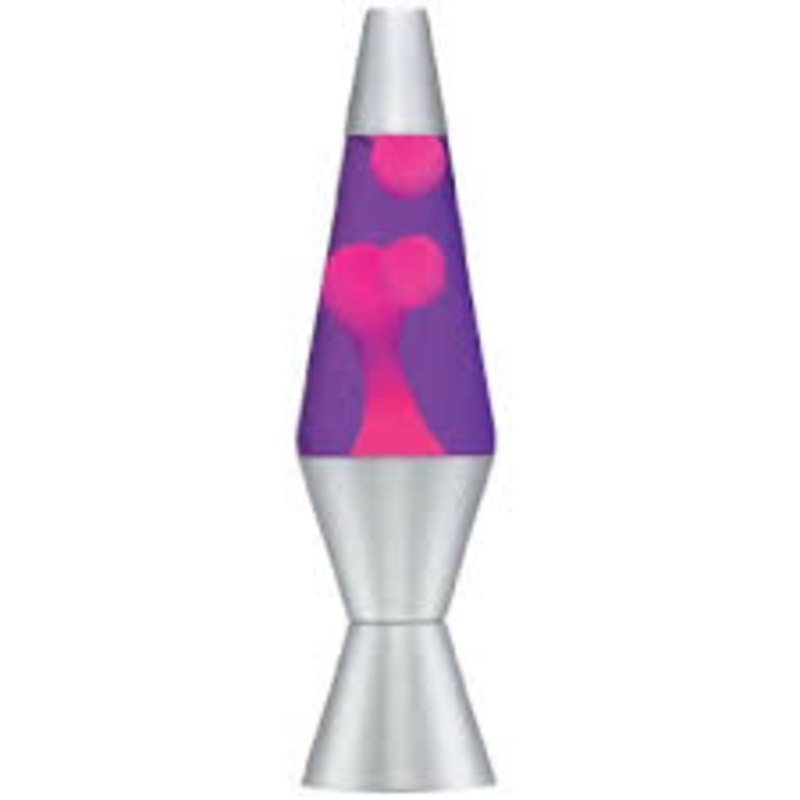 LAVA brand lamps are the original. For 40 years, LAVA has captivated generations with their trademarked shape and timeless styles. Don't accept substitutes. Demand the original the registered LAVA brand. They are the perfect addition to any bedroom, living room, or party space. Simply turn on this lamp and set the mood. Your Lava Lamp will take 4-6 hours to reach optimal flow and color.